Since HTC decided to be awesome and make the One (M8) available the same day they announced it, we know that a few of you currently have the device in hand. With that being said, we know there is an even greater number of folks who are still undecided as to whether the M8 would be a good purchase. Who better to trust with such a decision than the fine DL reader community, right? 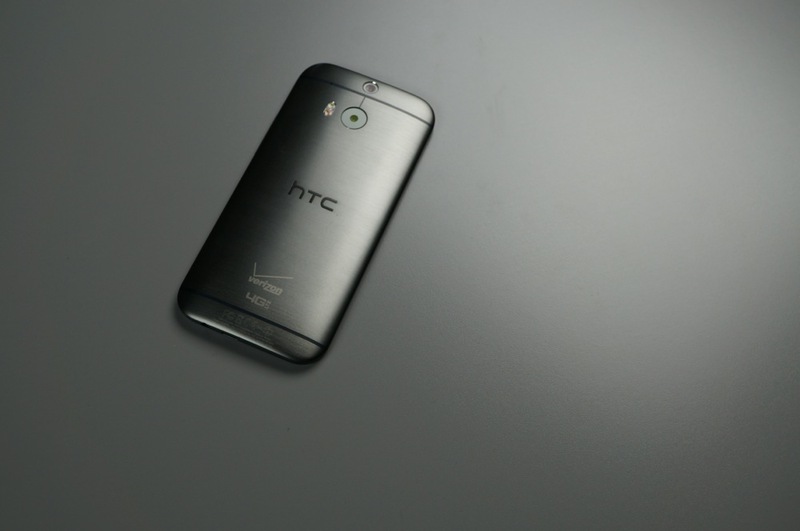 As far as our thoughts are concerned, we feel that the M8 has been a major step forward for HTC. The device’s build quality is unrivaled, the user experience so far is quite fluid, and we are even trying to get over the fact that it only features a 4MP rear-facing camera. However, we do have a few dislikes, mainly being the overall size of the phone; it’s just too tall. When the phone is in your pocket and you are moving around, it’s at times easy for the phone to dig right into your thigh; a feeling which can be most uncomfortable. As for other downsides, there aren’t too many. While we may have to get used to the Ultrapixel camera, it doesn’t mean we love it – it just means we can tolerate it. We want to know your thoughts on M8, though. We know our readers have a very diverse outlook on Android phones, so for anyone who currently owns the M8, we would love to know how you are liking/disliking your time with it. Shoot down below to the comments section and let the community know your thoughts on the M8.